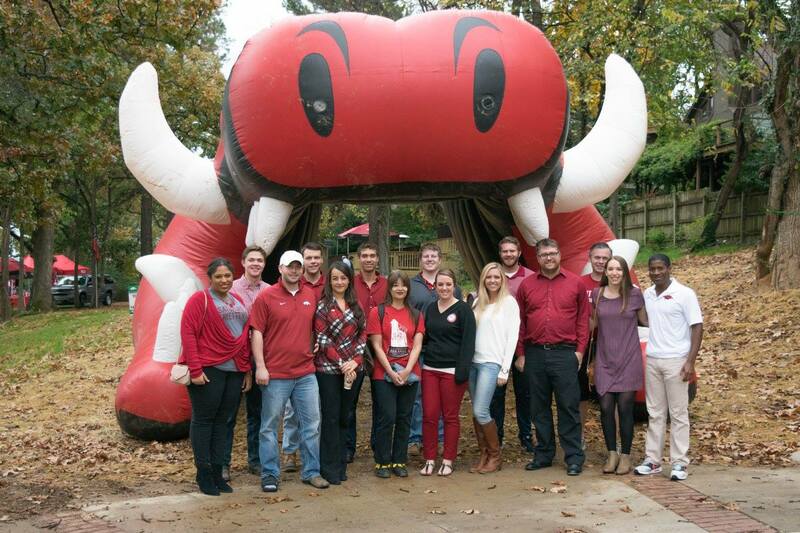 The Associated Student Government has served as a stepping stone for many Razorbacks. During their time at the University of Arkansas, members learned a variety of skills including: debate, budgeting, critical thinking, time management, communication, professional networking, and much more! One way to stay involved with ASG is through supporting the ASG President’s Council Scholarship. Founded in 2010 by then ASG President Billy Fleming, the ASG President’s Council Scholarship provides financial assistance to two University of Arkansas students with demonstrated academic success and financial need. Each year private gift support from former ASG officers fund the scholarship. Applications are released in the spring semester and are open to all University of Arkansas students. ASG alumni and the current ASG President review the applications submitted. Paul Marsh, Anthony Eller, Summer Sherrod, and Toni Jankovski were awarded the Associated Student Government’s Presidents’ Council Scholarship for the 2015-2016 academic year. Arkansas and her student government. students, faculty, staff and community. students, faculty and friends through events and other activities. To perpetuate and foster friendship and goodwill among our members. traditions of ASG at the University of Arkansas. By joining the Arkansas Alumni Association, you will not only receive exclusive VIP perks, but you will also be giving back to the University of Arkansas by supporting students through our Membership Scholarship. MEMBERSHIP MATTERS! Visit, www.arkansasalumni.org.